Dublin’s Minor footballers bounced back from last week’s defeat to Wicklow and completely outplayed Westmeath in last night’s final Leinster Championship Group 1 clash at Cusack Park. But five goals still see the boys in blue miss out on reaching the provincial semi-final. 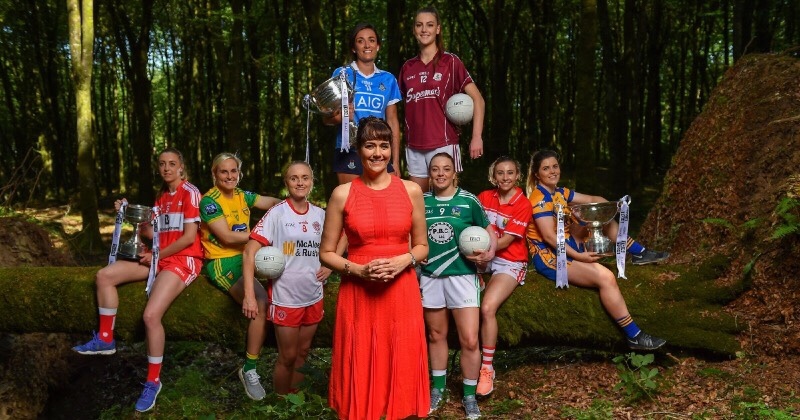 Meath, Kildare, Wicklow and Laois will contest this weekend’s Leinster Championship semi-finals while Dublin will have to be content with a Shield semi-final berth alongside Wexford, Louth and Longford. Jason Sherlock’s side made an amazing start against the Midlanders with goals from Luke Swan and Seán Guiden in the opening exchanges. A score from Mark Lavin had the Dubs ahead 2-1 to 0-0 within two minutes. But Westmeath settled in with scores from Shane Fleming and Adam Cronin and the free-taking of Jordan McDonnell reduced the gap more. 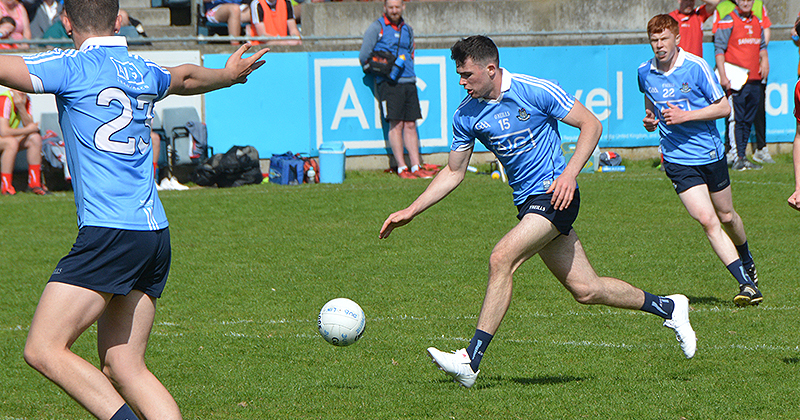 Just before the break Swan was on target again for his second goal, and Seán Foran added Dublin’s fourth goal in additional time to finish 4-09 to 0-05 at the break. Just nine minutes into the second-half substitute Robbie Bolger palmed the ball to make it 5-11 to 0-05 and from there it was only ever going to be one outcome. Sadly Dublin relinquish their Leinster title despite a storming performance, but there’s still a shield to contest this weekend.